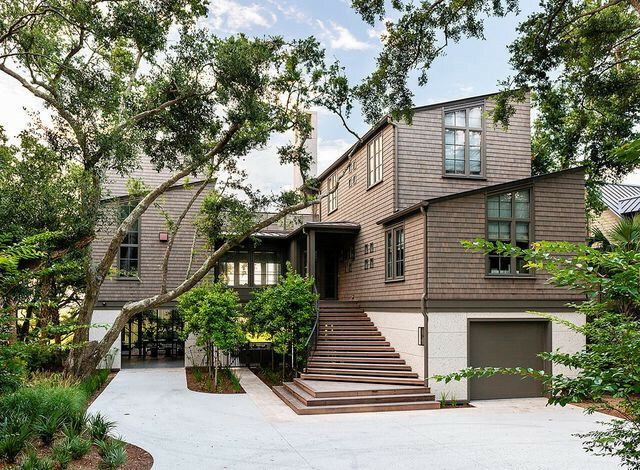 NASCAR champ Kevin Harvick has sold his home on Kiawah Island, SC, less than a year after wrapping up construction on the property. The five-bedroom house was sold in mid-August for $3.25 million, according to the Post and Courier. 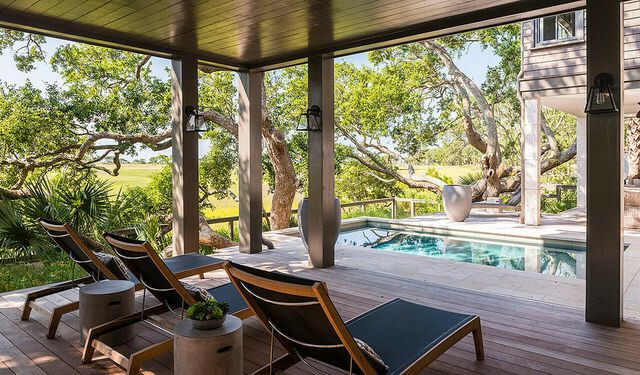 It’s the second home Harvick and his wife, DeLana, have flipped on Kiawah Island, an upscale golf resort popular with celebrities such as Bill Murray, George Clooney, Reese Witherspoon, and Oprah Winfrey. Fewer than 2,000 people call the 13.5-square-mile island home. Harvick, 42, paid $2.9 million for the property in 2016, when it was still in development. 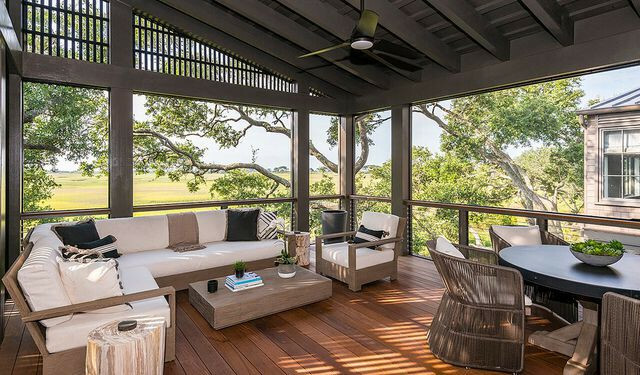 The 3,542-square-foot home has three levels, with multiple outdoor entertaining areas. Wood-shingle siding and mono-pitched roofs give the home a fresh, modern aesthetic. 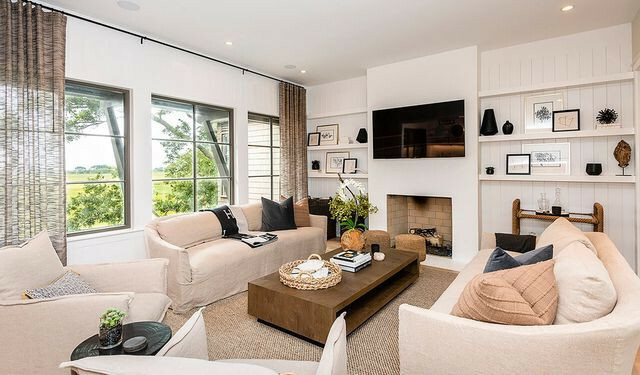 On the main level there’s an open-concept living room with a brick fireplace, built-in shelving, and large windows overlooking the pool outside. 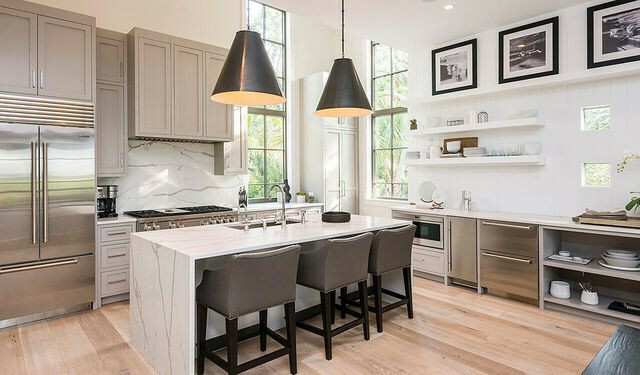 The kitchen features industrial-style appliances, a center island with a waterfall edge, stone backsplash behind the gas range, and open shelving for plates and cups. 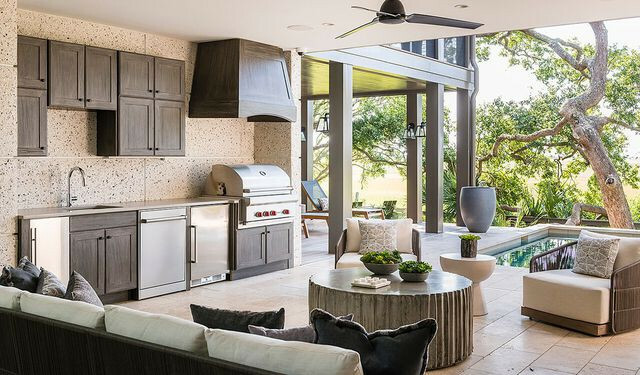 Just off the kitchen, a sliding glass wall opens to a second-story balcony with an outdoor living room and dining space. On the ground floor are a pool and outdoor kitchen with a living room, dining room, and lounge. 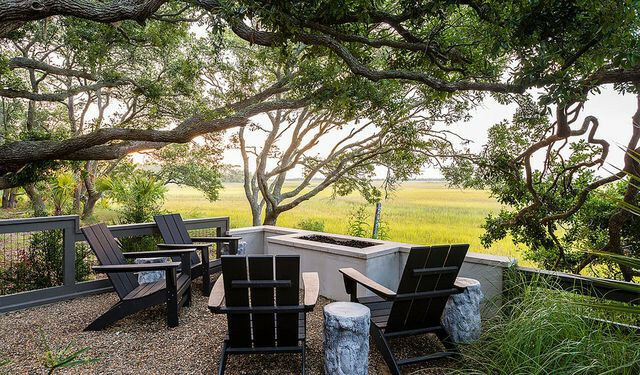 Just off the pool is a fire pit where you can take in views of the natural setting. Harvick is a driver with Stewart-Haas Racing, competing full time in the Monster Energy NASCAR Cup Series. He was the series’ Rookie of the Year in 2001 and overall champion in 2014. 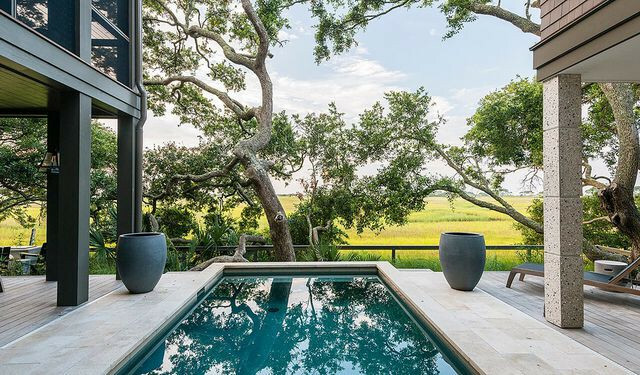 The post NASCAR Champ Kevin Harvick Flips Nearly New South Carolina Home for $3.25M appeared first on Real Estate News & Insights | realtor.com®.